Today I want to talk about beauty, a topic you love a lot! During summer, your hair are so stressed! They are all elements not so good for their health. 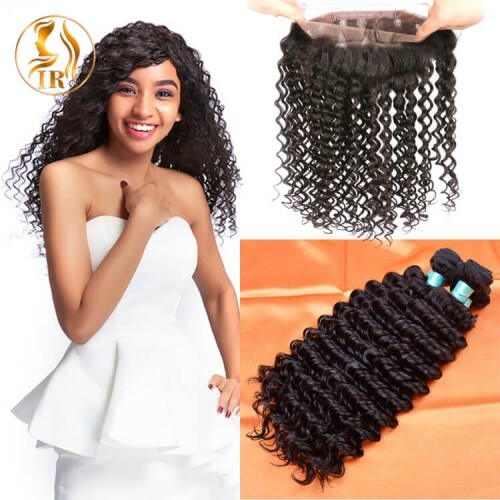 So, if you want to take them another new image, irhair can be the right solution. A professional company based in China, you will have the experience of a wonderful staff. 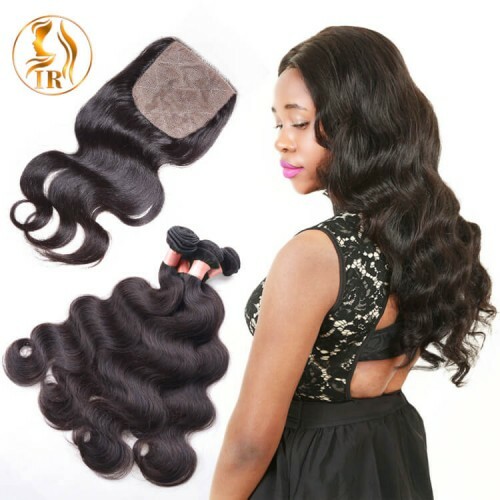 Their products are 100% brazilian human hair of high quality at affordable prices. There are so many proposals for you! 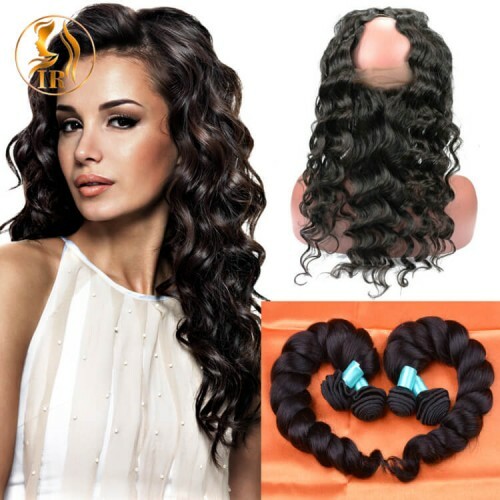 You will find nice lace front wigs and you will be beautiful every day. 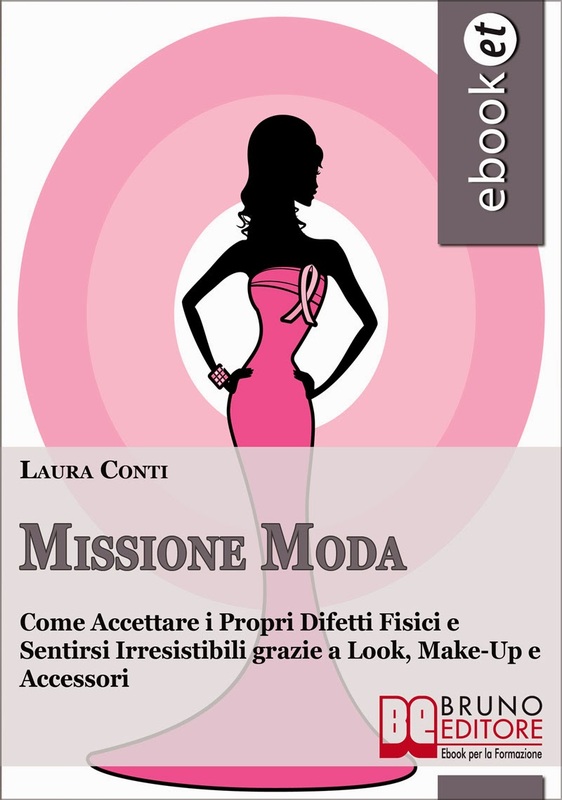 They want to offer the perfect look for every woman, according to her tastes and what she needs. Irhair, your next universe of beauty!